These printer ribbon cartridges will yield 5,000,000 characters each. When replacing an ink ribbon cartridge, moving parts inside the machine will have to be manipulated by hand. If this is done with the power turned on, it could permanently damage the machine. This is why it is best to not only turn the power off when replacing a cartridge, but to completely unplug the machine as well as a safety measure. Open the printer cover and pull it up and off of the machine. The paper tension unit must also be removed. It has two release tabs on either side of it that must be pressed to unlatch the device from the machine. Set the tensioner aside for now. When the Epson LQ-590 begins printing light material that is no longer satisfactory in quality, it is time to replace the old ribbon with a new one. Remove the old ribbon by pulling it up and out of the machine. A new ribbon must be taken out of its packaging and prepared by separating the ribbon guide from its holding position. Press the sides of the guide to pop it loose and make sure it slides on the ribbon freely (do not remove it from the ribbon). Holding the cartridge by its handle, lower it at an angle down onto its corresponding pegs inside the machine. Once it clicks onto the pegs, it will be able to pivot down into its proper position. The ribbon guide must be fitted into the print head by hand. Use the ribbon tension knob to loosen and tighten the ribbon, aiding in the installation of the guide. Be sure that the ribbon is not twisted and that it has no creases in it. Once the ribbon is in place, turn the tightening knob counter clockwise as indicated by the arrow until it is taught. Reassemble the printer with the paper tensioning unit first; dropping it down onto its pegs and pushing on it to snap it into position. The printer cover must also be put back into place by inserting it into its slot and tilting it into place. The paper guide can be attached as well, and power can now be restored. 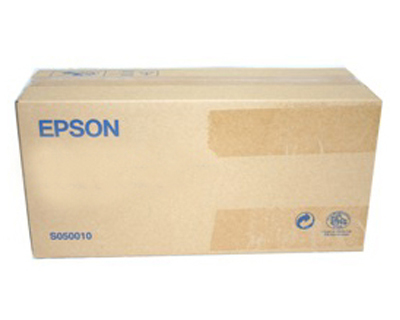 The Epson LQ-590 is not equipped with an LCD screen, and therefore users must rely on the blink and beep codes provided by the printer to interpret what error it has detected. Most errors will be accompanied by three beeps. When both the PAPER OUT and PAUSE light are lit, either no paper is loaded into the machine or the paper that is loaded is not done so correctly. Load or reload the paper supply. When only the PAUSE button is lit, this means that the paper release lever is set to the wrong position. Simply correct the lever’s position. When PAPER OUT is blinking and PAUSE is on, press the LOAD/EJECT button to eject the current piece of paper. If one does not come out, then the paper is jammed. When the PAUSE button is blinking, no beeps will be made and the print head has overheated. Simply wait a few minutes for it to cool down. 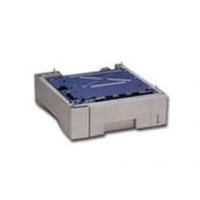 The Epson LQ-590 offers 24-pin technology and reliability. Thanks to outstanding printing speeds it will increase productivity around your office. It is versatile and comes with multiple paper loading options. 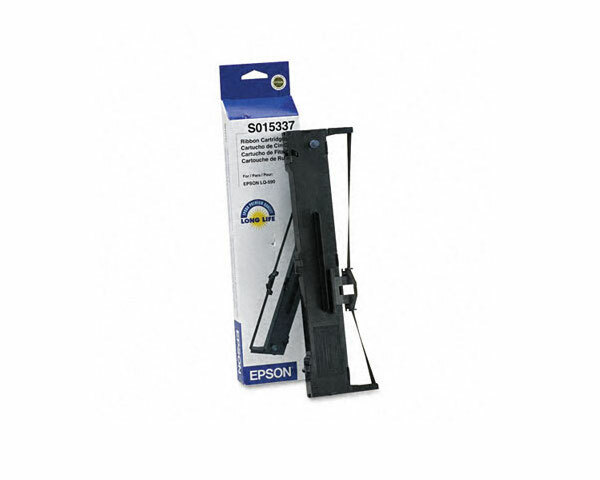 The Epson LQ-590 is perfect for printing purchasing orders, invoices, and company reports. 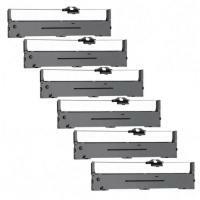 This device is an excellent tool for businesses that require high quality, multipart forms printing. Plus it has low operating cost in comparison to other printers and copiers. This device offers superior performance and is at the top of its class. It has been designed for demanding print environments. Not to mention that it is backed by a three-year warranty that offers Epson’s superior service and support. System integration is easy with the Epson LQ-590 thanks to USB and Parallel connections and you also get an additional slot for optional Type B interface cards. With Epson and IBM printer languages it can be used with new applications. 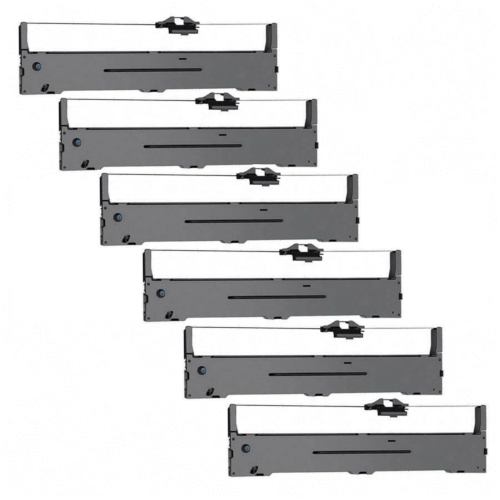 This device was built to handle a variety of office needs and can be used to print envelopes, labels, and roll paper. It can also be used to produce bar codes for your business. Overall it is the perfect printer for your office. Other than the price of purchasing the Epson LQ-590 there isn’t anything not to like about the machine. Also consumables are expensive for this machine. The only problem that you are likely to encounter with the Epson LQ-590 is that it tends to jam which you may have to deal with on a regular basis.